FsLab has a new web site! 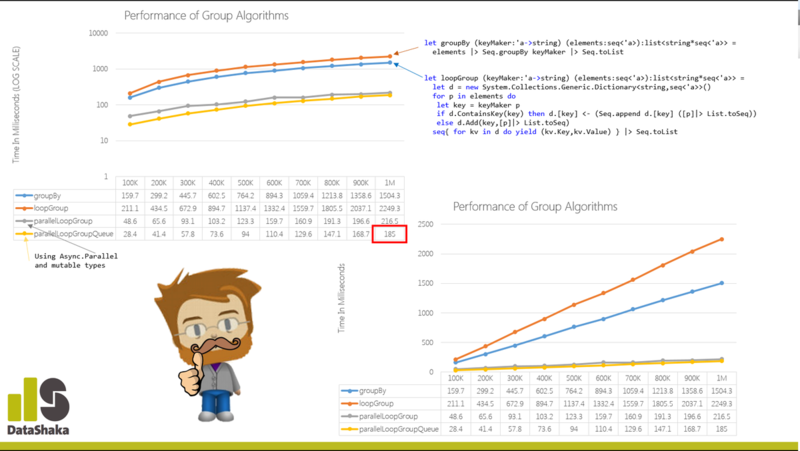 Check it out if you’re interested in data science and machine learning with F#! 2015 F# Software Foundation Board Campaign is underway. All candidate personal statements are now complete! New F# T-Shirt “F# Everything” was presented. Try F# is available in App Store. 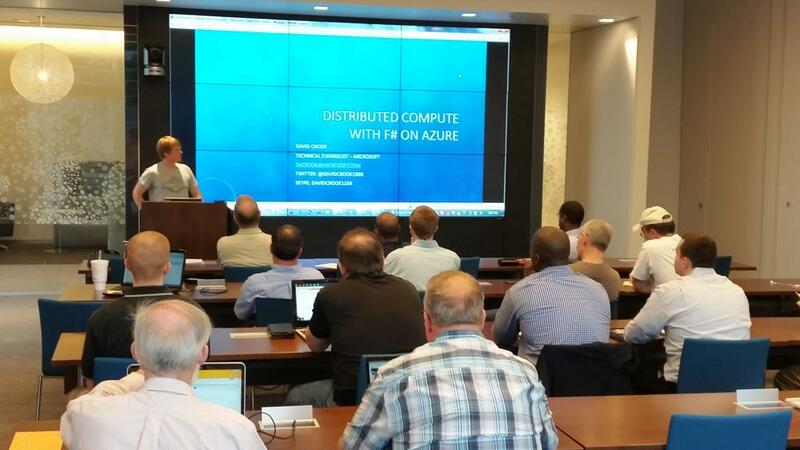 New Philadelphia F# User Group was announced. Photos from F# Exchange were published. Notes and Guidance on FSharp.Core. Do you want to change the add type provider warning dialog? Join the discussion! Want to be an F# OSS Dev? Checkout these up-for-grabs issues.